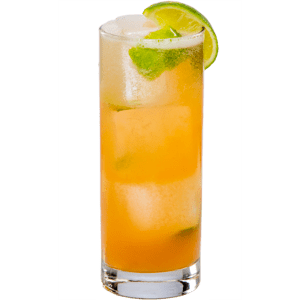 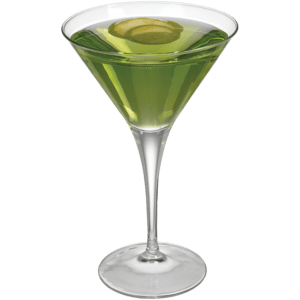 Finest Call Single Pressed Lime Juice will help take your cocktail program to the next level! 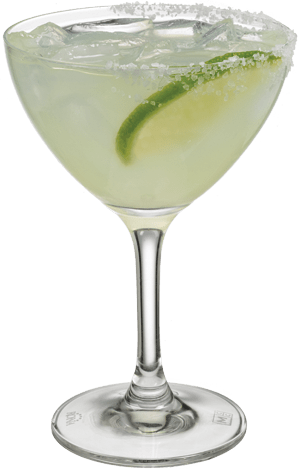 Persian Limes give our Single Pressed Lime Juice the perfect touch of acidity that makes it a bar staple used in hundreds of cocktails from a scratch margarita to a daiquiri to a gimlet to many more! 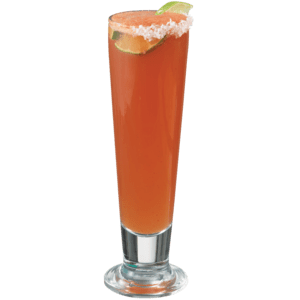 This versatile product can create immediate ease and consistency within your beverage program, as well as with non-alcoholic options ranging from lemonades to punches!